“Lipstick is all about having fun and expressing your mood at any given moment,” says Rihanna. I totally agree with her that we should all have fun with our lipstick colours! I mean, it’s 2018! It’s time to let loose and do something you’ve never done before, like putting on green lipstick and strutting the streets. 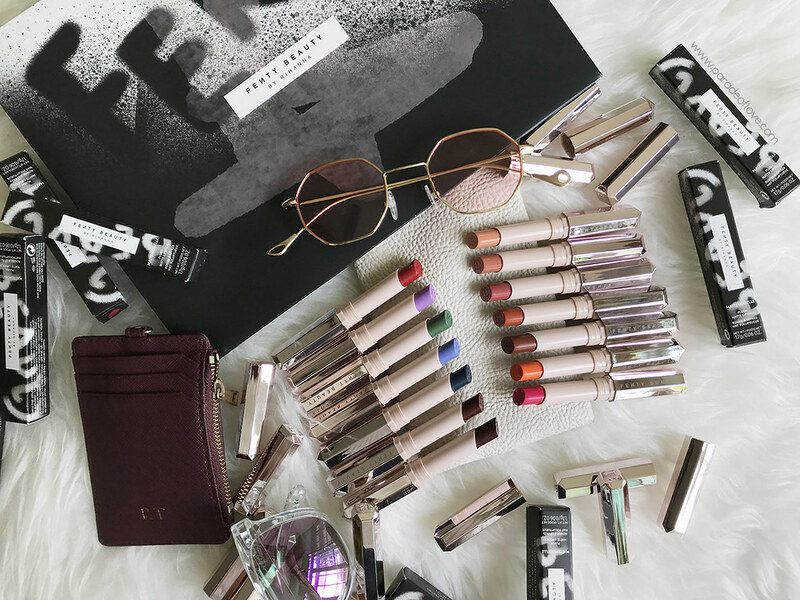 Okay, I don’t think I will ever do that but in any case, let’s have some fun and rock our lips with Rihanna’s latest drop – Fenty Beauty Mattemoiselle Plush Matte Lipsticks. I absolutely love the Mattemoiselle wordplay. It’s so apt! As Rihanna says, “This collection makes it easier than ever because there’s a colour for everyone.” True that, she created the entire collection to be universally flattering for all skin tones. Whether you are fair, medium or tanned skin, these 14 gorgeous shades will complement you. Housed in a super-slim reflective plastic casing, these lipsticks are so chic and easy to carry around. You can even pop a couple of them in your smallest clutch! 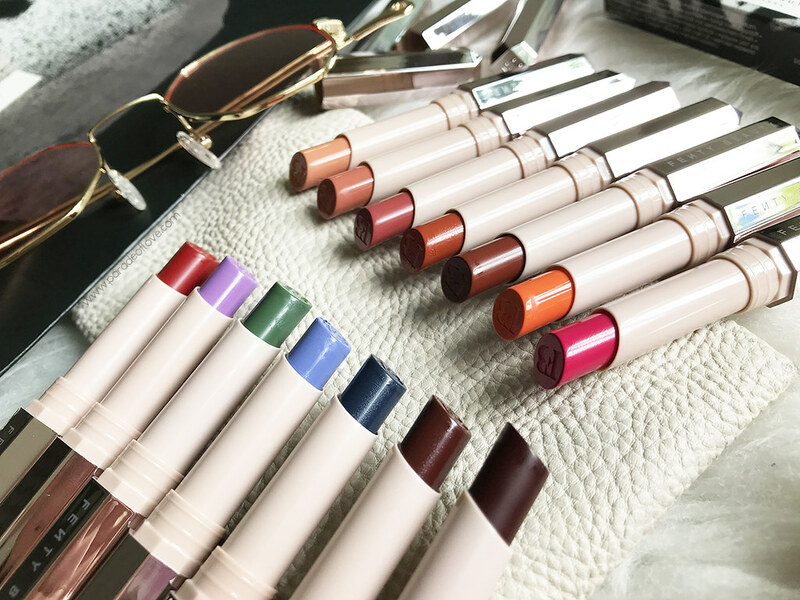 With 14 shades ranging from the everyday neutrals to reds and even shocking colours like blue, green and deep brown, the Mattemoiselle got you covered. 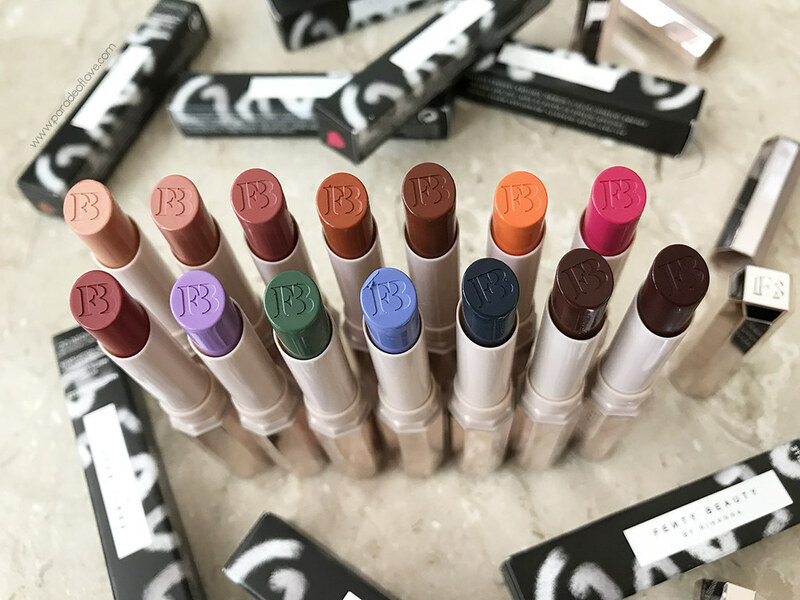 Rihanna herself loves changing up her lipstick depending on her current mood or look so these are handpicked to show the world that anyone can pull them off too! They even have names that embody the personality of each colour which I’m sure anyone would appreciate. You know how some matte lipsticks can be over-drying and heavy on the lips? These are nothing like that. 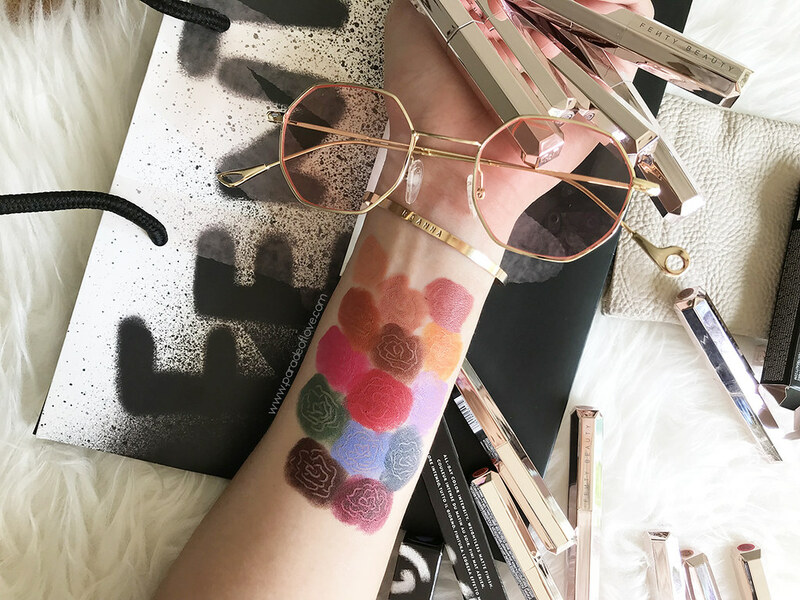 The formula of the lipsticks contain high-octane pigment which gives you one-stroke wonders (highly pigmented in one stroke) yet are super plush and feather-light (or petal-soft). 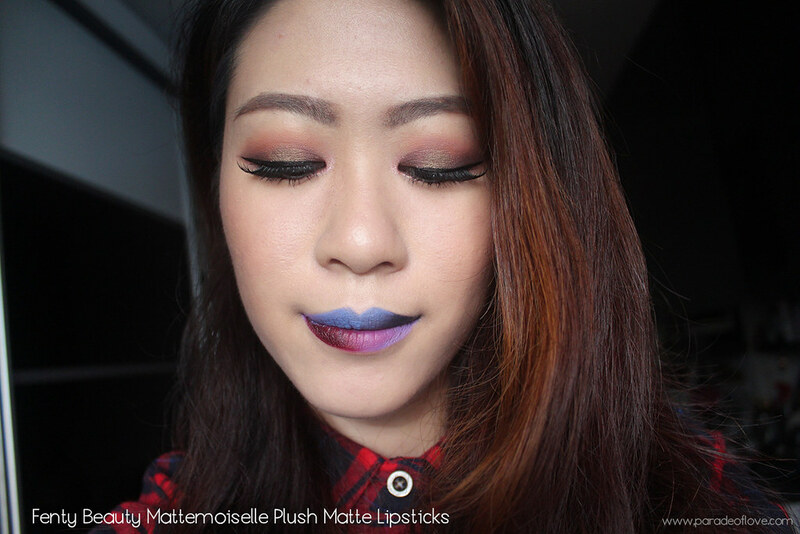 It isn’t the most long-wearing matte lipstick but I like the comfort it gives to my lips. 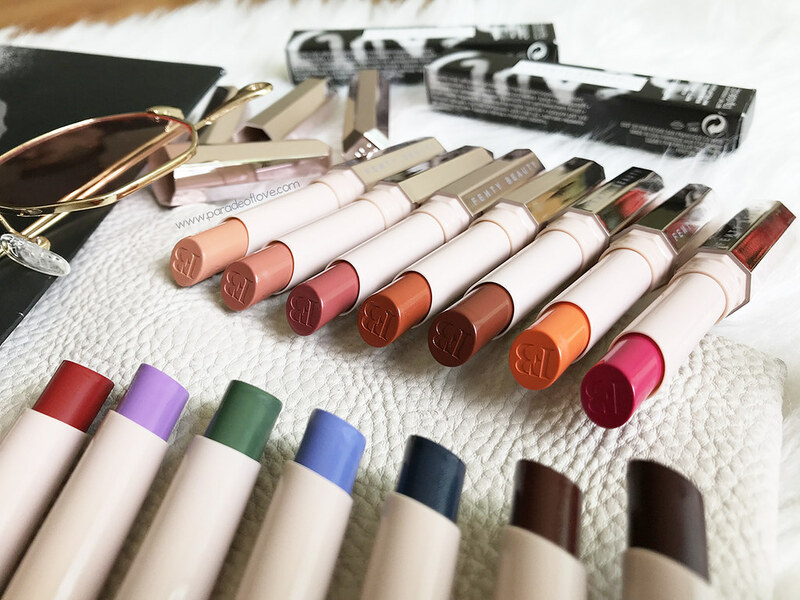 In Urban Decay’s terms, it’s kind of like a comfort matte formula. The tip of the lipstick has got a nice “FB” logo but it’s a pity it’ll be gone once you dive right into the lipstick. The shape of the lipstick is a nice oval and it’s shaped the way it is to help you control your application. The recommended way to use the lipstick is to have the bullet upright to fill the top lip and have it upside down to fill in your bottom lip. 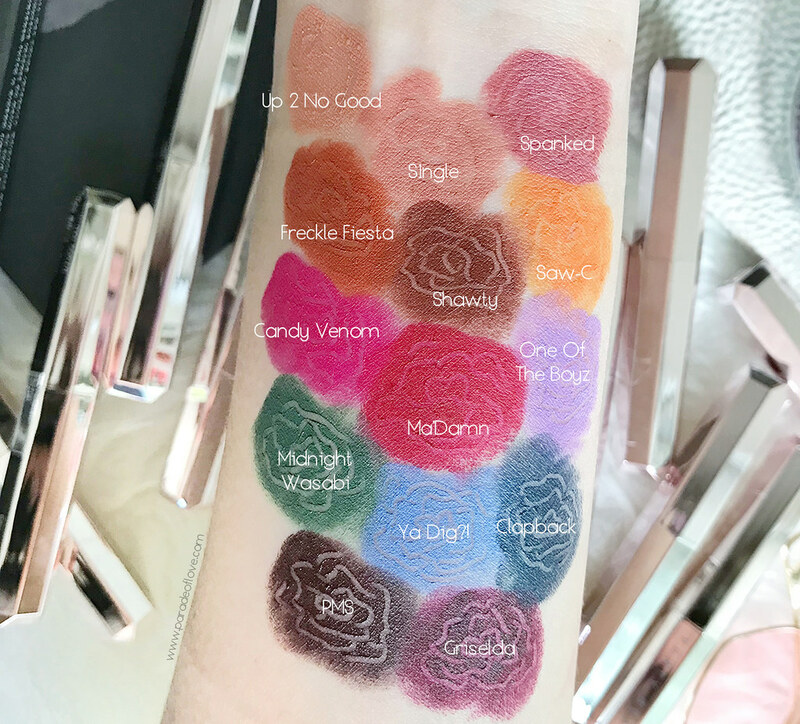 I personally enjoy these lipsticks and I even did a whimsical lip look with Ya Dig? !, Clapback, Griselda and One Of The Boyz. Clapback is quite a pretty navy and I might actually wear it out someday, maybe for a party. It’s one rare blue that I enjoy wearing. However, even though the formula is pretty decent, the price point is an issue for me. I thought that SGD28 is quite a decent price but I realised that the lipsticks only come with 1.7g of product. A usual M.A.C. 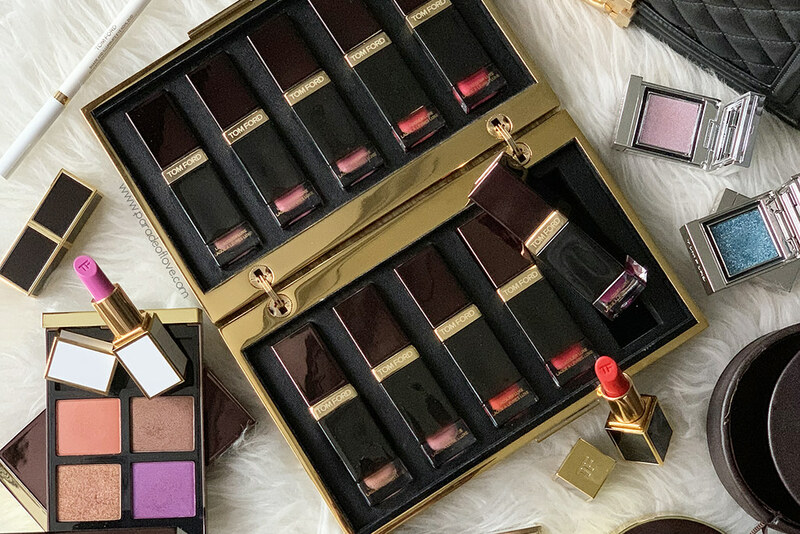 lipstick costs SGD33 and comes with almost twice the amount of product (3g), whereas a Tarte lipstick will cost SGD33 also, but with exactly twice the amount of product (3.4g). If you do the math, a 3g Fenty Beauty Mattemoiselle will cost about SGD49.40, which is equivalent to that of luxury brands! 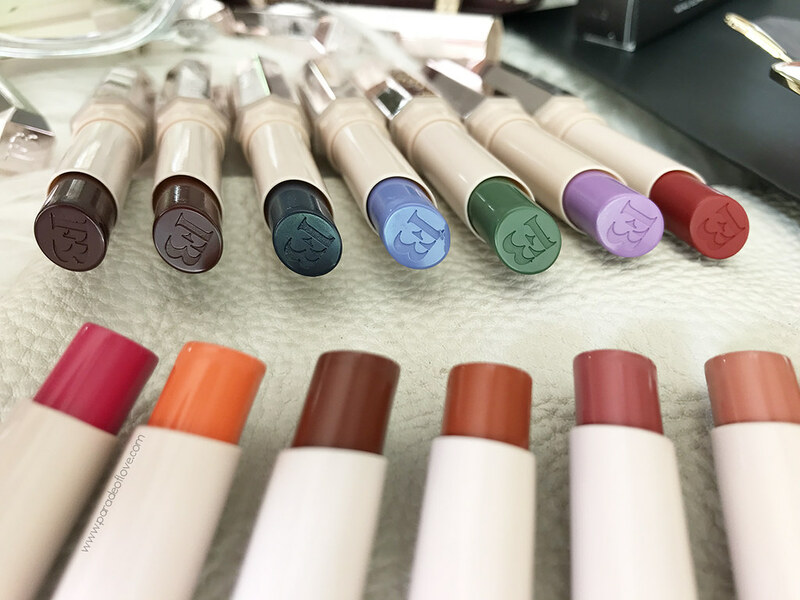 The Fenty Beauty Mattemoiselle Plush Matte Lipsticks retail for SGD28 a pop at all Sephora Singapore stores and online through Sephora.sg. Disclaimer: Products were provided by Fenty Beauty Singapore for consideration. The above review is based on my true and honest opinion and experience, without influence from others or the brand. It contains information from the brand. I am NOT affiliated nor compensated.